For nine books and six years, Sano Ichiro was Sōsakan-sama, the Shogan's Most Honorable Investigator of Events, Situations, and People. The perfect combination of brains and brawn, Sano is an honorable samurai whose pursuit of Bushido, the Way of the Warrior, continually forces him into a precarious balance between the political forces that vie to control the weak willed Shogun. 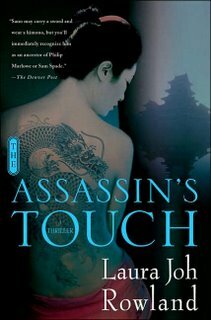 In Laura Joh Rowland's tenth novel, The Assassin's Touch, Sano has assumed his new duties as Chamberlain, the second most powerful man in Japan. The Assassin's Touch is Rowland's best novel yet. With her eye for detail and knack for political intrigue, she recreates the world of seventeenth century Japan. In this installment, Sano is commanded to find who is assassinating members of the new regime. He is assisted by Hirata, his loyal retainer who replaced Sano as Sōsakan-sama. Reiko his wife who in the past has assisted in his investigations is doing her own detecting for her father, the Magistrate of Justice. Though Sano as Chamberlain is able to commandeer soldiers from the army to search for the invisible assassin, in the end it is his own will and wit that must defeat his enemy. 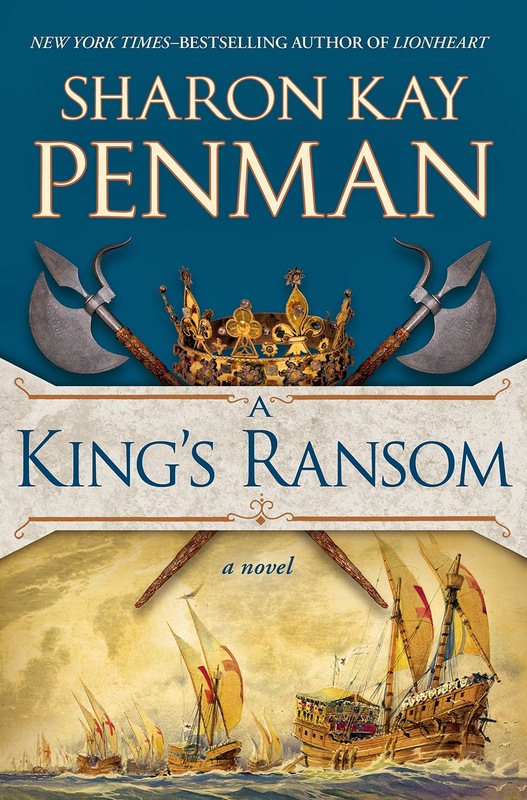 Rowland's success is built not only on her impeccable historical research and delightful writing style but her ability to build to an increasingly exciting and heart pounding climax interwoven with moral dilemma and ambiguity. Sano Ichiro is a good man in a world populated by egomaniacal backstabbers who seek only their own advancement. He risks everything—his honor, his position, his family, and his life—to do what is right and just. If only the real world were populated by such as him. If you haven't read any of the Sano Ichiro mysteries, start at the beginning and work your way through while catching some rays on the beach. Red Chrysanthemum releases November 14th, just in time for a little Thanksgiving adventure.